The Upgrade Place Blog | Technology News on Computer Memory, Storage Drives, and more. 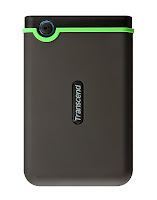 : USB 3.0 Portable Hard Drives, More Affordable Than Ever! USB 3.0 Portable Hard Drives, More Affordable Than Ever! ﻿﻿﻿﻿ USB 3.0 Portable Hard Drives are up to 10 times faster than USB 2.0, and now more affordable than you might think! If you're thinking of buying a USB 2.0 Portable Hard Drive soon, consider buying the latest USB 3.0 model instead. USB 3.0 drives work with the older USB 2.0 and 1.1 ports, but are up to ten times faster than USB 2.0. Right now, that extra performance comes at a small cost over the older technology. 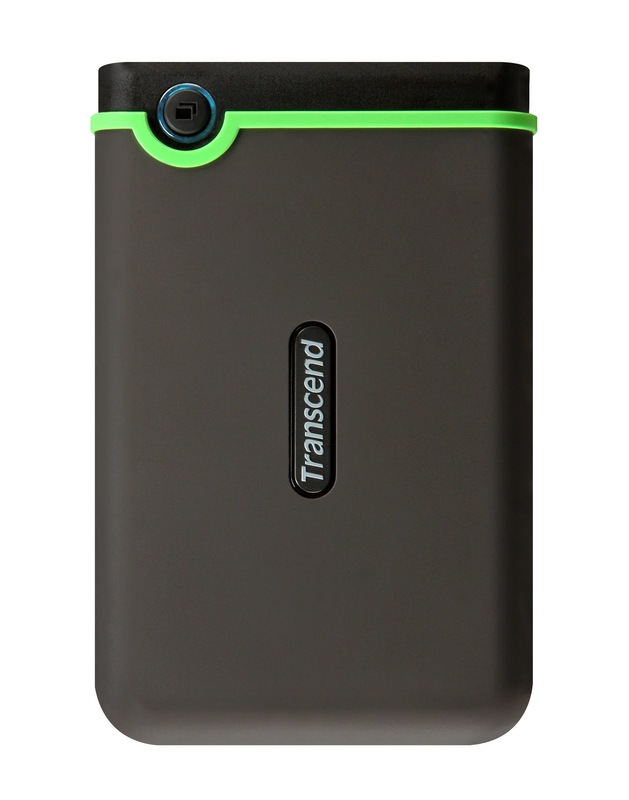 Transcend's 500GB USB 3.0 StoreJet Mobile 2.5-Inch 25M3 is on sale for only $78.95. That's only $9 more than the equivalent USB 2.0 model. See the Deal Here This drive includes great features like a rugged, impact-resistant design, FREE push button auto-backup software, rubberized shell and a full 3-year warranty. If 500GB isn't enough, opt for the 640GB StoreJet 25M3. Either way, you'll get a durable backup and storage drive with amazing data transfer speeds and the best portable hard drive warranty in the industry. This great price is a LIMITED TIME OFFER, so jump on this deal while it lasts!